As a kid all I ever wanted was a chocolate Advent calendar, but my mum, super healthy, no junk food, always said no. That’s not to say we didn’t have nice ones, there was the year my godmother sent beautiful chimney calendars, with little presents in the drawers every day. 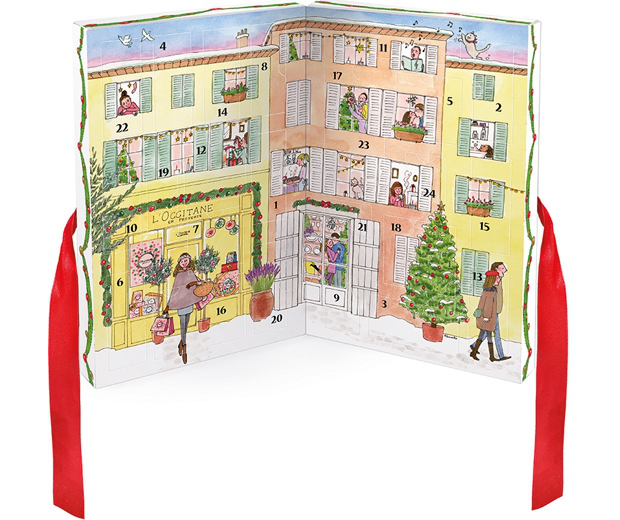 I still have my beautiful Maria Angel illustrated story calendar – which I use every year. Last year my Mr brought home a wooden countdown calendar, which is very sweet and will be on display this year too. 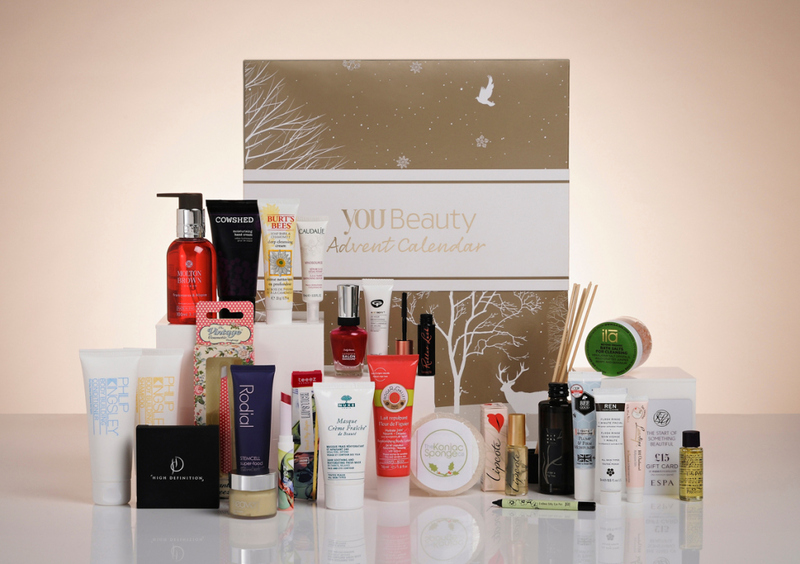 But, beauty firms have started releasing advent calendars full of treats that any beauty junkie would be pleased to find every morning. The ones I most have my eye on are L’Occitane’s (£39 with free delivery) and You Beauty Discovery (£59 with free delivery). 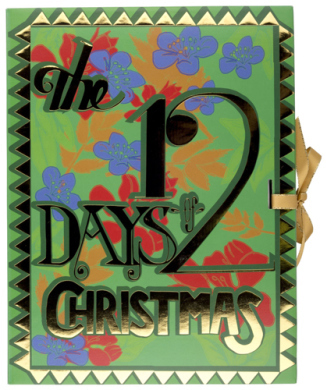 I also quite want Lush’s 12 Days of Christmas (not an Advent calendar as such, but definitely on my Christmas list). There are a lot of others, including a Jo Malone one(£250), but some are incredibly expensive. I suppose, depending on budget, you could ask for one as a Christmas gift, that you open on the run up. Now I know Christmas isn’t about stuff, or presents, and that for people who follow Christian beliefs, sacred and holy. I was raised going to church, I still love the ceremony and go to Midnight Mass every year, but I think that after a year of working hard, doing our bit for the people we love, it’s OK to have a few treats. Especially in the middle of winter when it’s cold and miserable. Which Advent calendars have you spotted? Will you be buying a beauty packed one? A few of them aren’t really advent calendars, more Christmas sets. That’s a bit rubbish. Thanks for the tip.